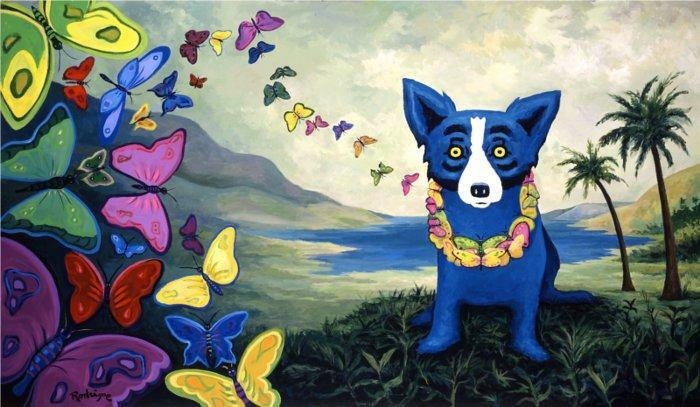 Born and raised in New Iberia, Louisiana, artist George Rodrigue is best known for his Blue Dog paintings, which catapulted him to worldwide fame in the early 1990s. 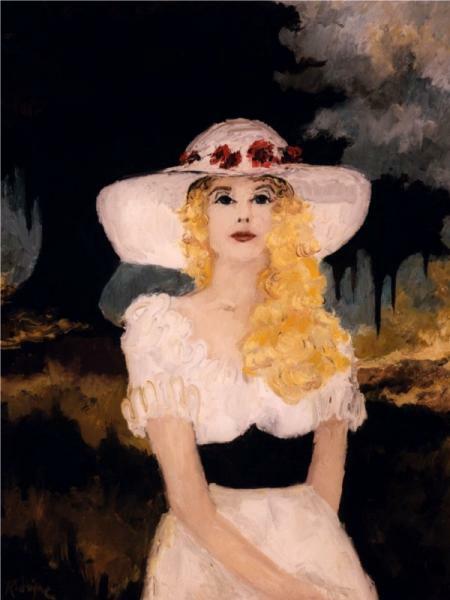 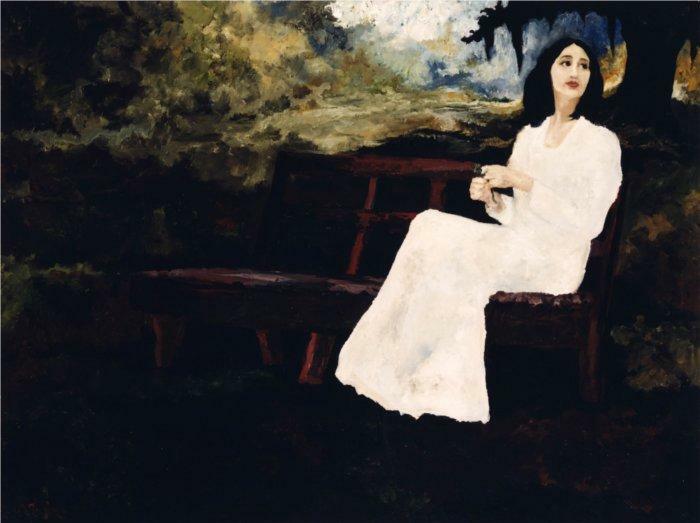 His art studies at the University of Louisiana at Lafayette followed by the Art Center College of Design in Pasadena, California gave him a foundation that spawned a great success story in southern art. 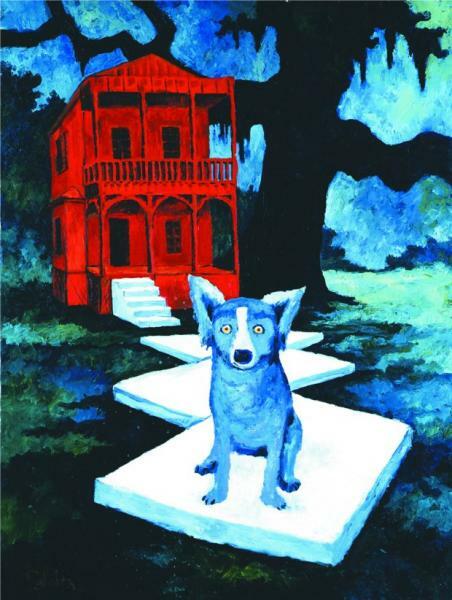 Rodrigue's art is the subject of twelve books, published nationally and internationally, as well as numerous museum exhibitions, including forty-year career retrospectives at the Dixon Gallery and Gardens Museum in Memphis, Tennessee (2007) and the New Orleans Museum of Art (2008). 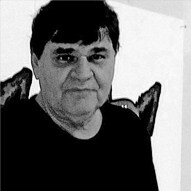 Rodrigue exhibits his original paintings and silkscreens in his own galleries in Carmel, California and New Orleans.